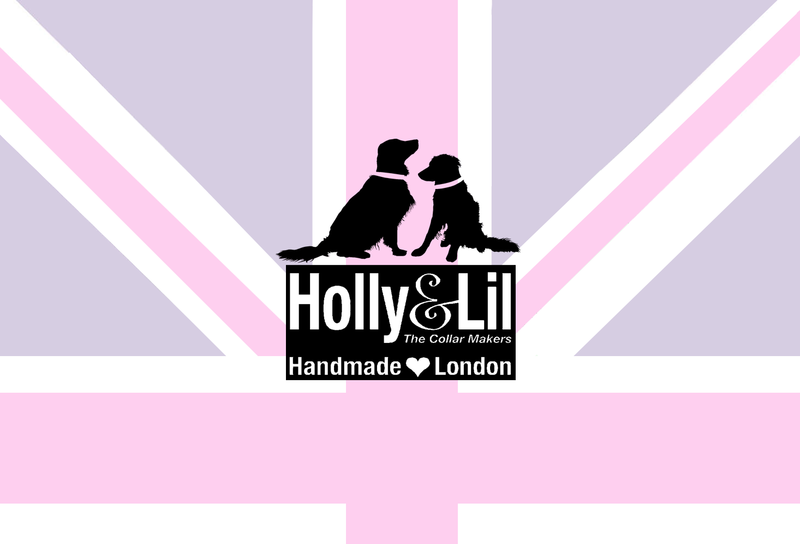 The Rainbow Perfect for your "Toto" (as seen on the BBC) - Holly & Lil Collars Handmade in Britain, Leather dog collars, leads & Dog harnesses. 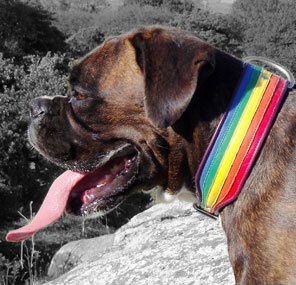 There's a rainbow around my shoulder and it fits me like ............ a perfectly crafted Holly&Lil collar! 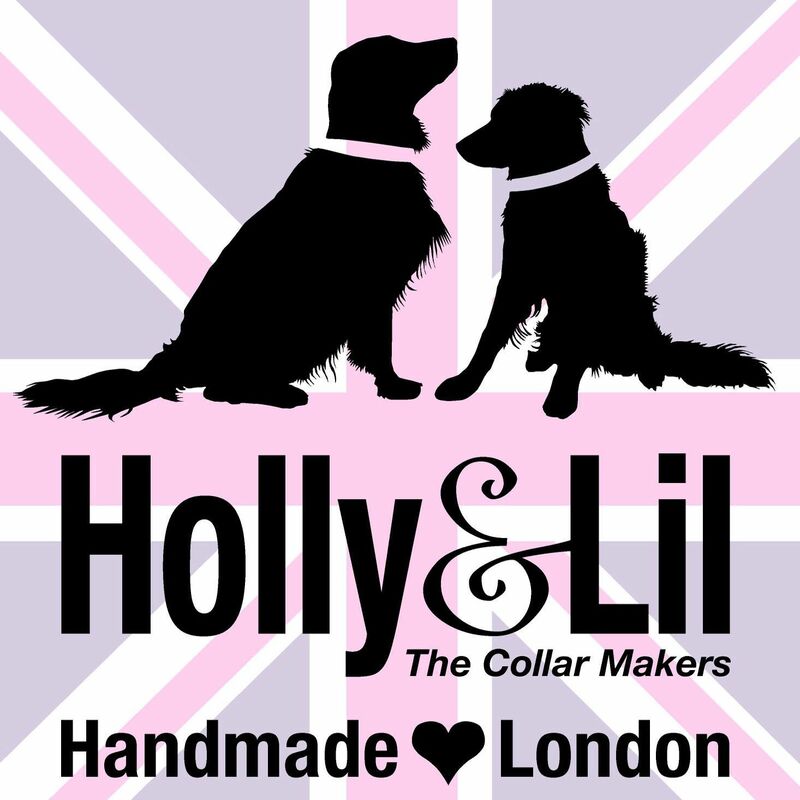 This new collar from Holly & Lil was inspired by The Wizard of Oz and was first seen on the Harrods 'dog walk' show and has been worn by all the best Totos since. 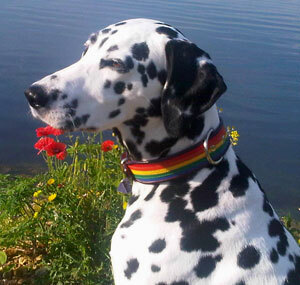 It was awarded to the winning Toto on the BBC'c Search for Dorothy. 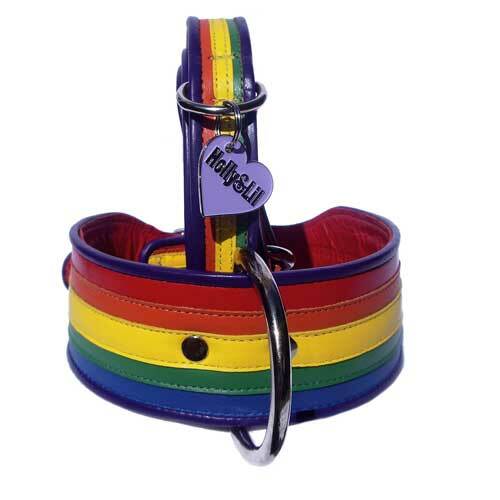 The Rainbow collar is a wonderful intricate hand stitched Calf leather collar. 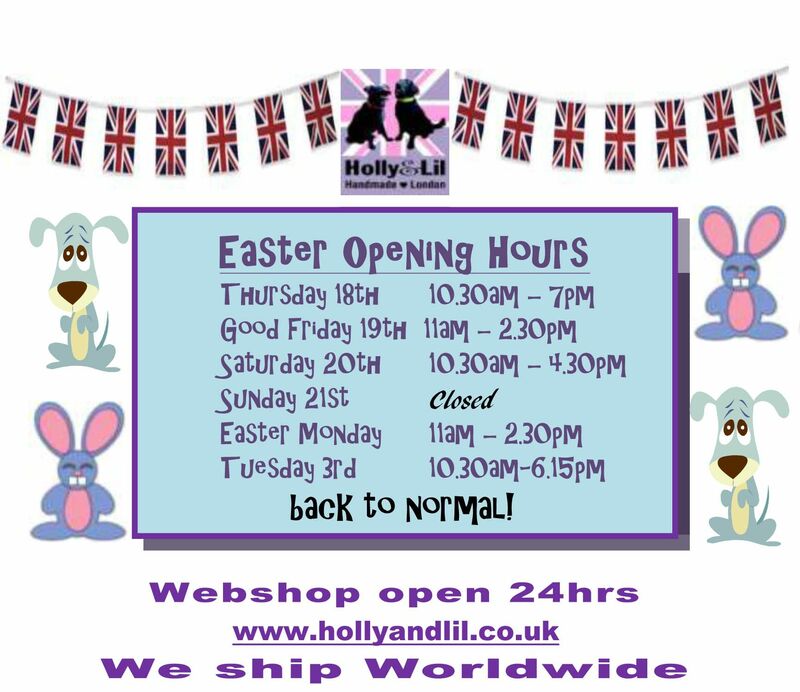 Available as a Wide only. 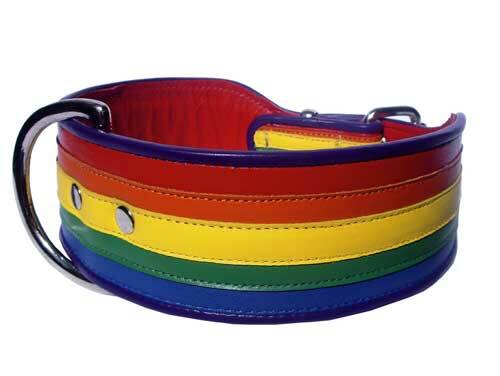 The wide collars are narrow under the chin for the dogs comfort then wide at the back for our viewing pleasure. 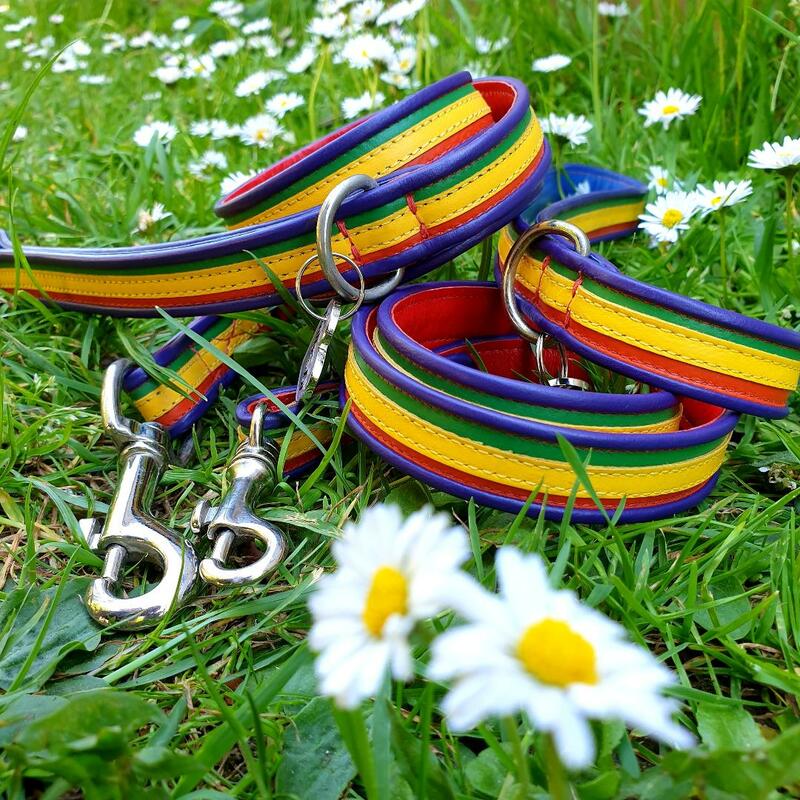 The matching lead is extraordinary with chocolate plum (purple) piping, orange, yellow and green striped front, red back - gorgeous!